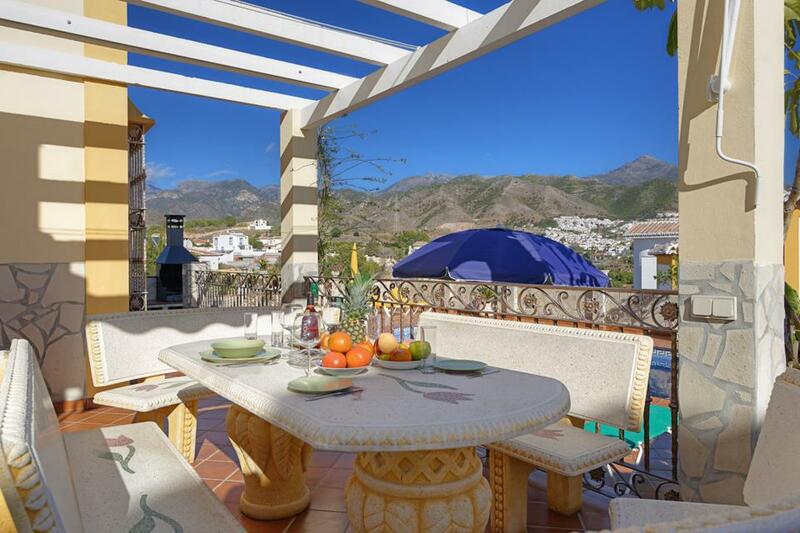 Villa Lorena is a wonderful and stylishly furnished villa perched on the hillside above the popular and attractive coastal town of Nerja. 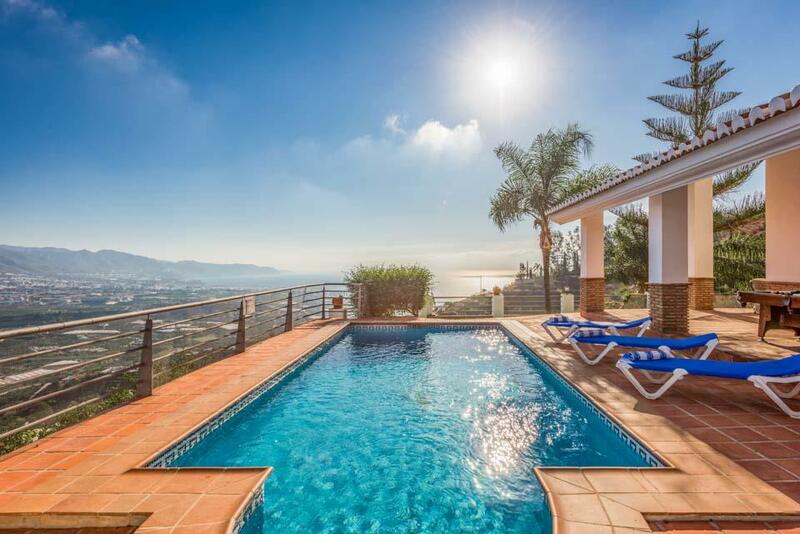 Villa Lorena is a wonderful and stylishly furnished villa perched on the hillside above the popular and attractive coastal town of Nerja, boasting tremendous views across the town and out to the azure Mediterranean Sea. 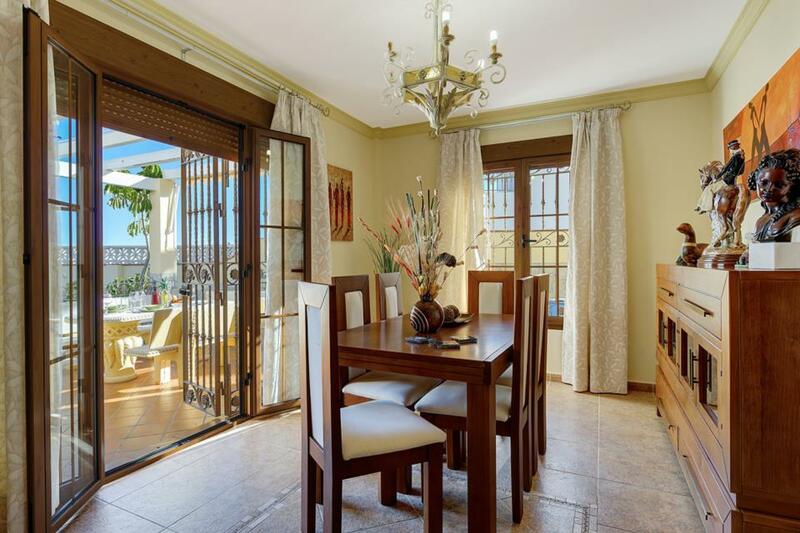 Inside, the luxurious interiors are tailor made for comfortable living, with chunky sofas and hand crafted furniture making Villa Lorena the perfect choice for anyone seeking a comfortable home-from-home holiday base. The exteriors are similar in many ways to the interiors; in that they are immaculately cared for by the proud owners and the careful attention to detail is clearly evident, the views from the pool terrace and al fresco dining areas are simply stunning. 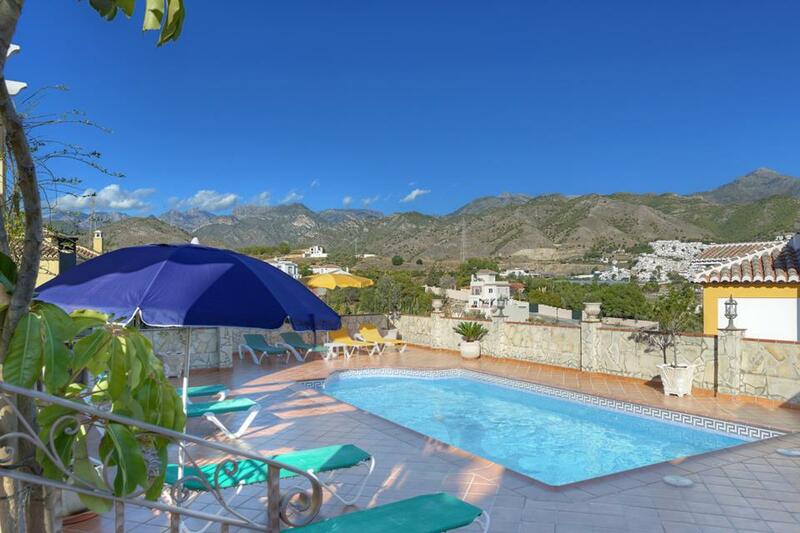 The location is just as impressive as the views and the villa itself, with Nerja a twenty minute stroll away, where an eclectic array of restaurants, café bars and boutique shops await as well as some fabulous sandy beaches. The villa met all expectations, it was beautiful, immaculate and had all mod cons. Both the inside and outside areas were superb. The only drawback for us was the location as it was too far out to comfortably walk anywhere. Second time for us at this villa, this time we took our daughters and family. They all fell in love with it just a much as we did the first time we went. Our daughters were in the pool from the moment they were up. 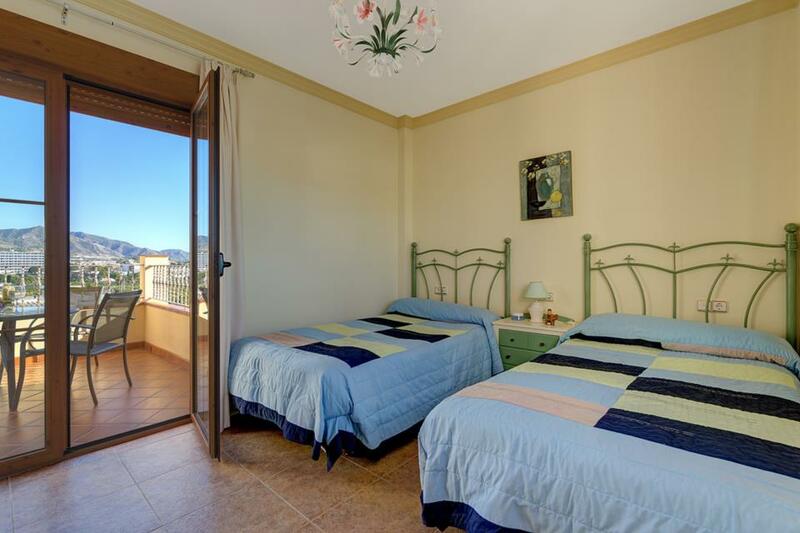 We love the location as it is set back from the main town and ensures you have a lovely peaceful and relaxing holiday. It is worth the extra drive to go to the big Mercadona supermarket in Nerja town as you have more choice and an amazing fresh fish counter, which is so cheap! Maro Beach is lovely too, you have to get there early otherwise parking is a long way from the beach but it is only 1€ for the day, not advised if big hills are not your thing as it’s a long way back to walk at the end of the day, I am almost 8 months pregnant and managed it but not without having to stop for a rest. Once on the beach I advice renting a kayak, it’s 15€ for an hour and I went out with my 6 year old daughter and you come across the most amazing natural waterfall. We had a late flight back and had previously visited El Chorro lakes, so decided to go there on our last day, it’s around 90 mins away but is worth the drive. You can hire a pedalo for 18€ an hour and swim in the gorgeous blue lagoon lakes. Again you will need to get here before 11am to get parked. We look forward to visiting Nerja again next year!! 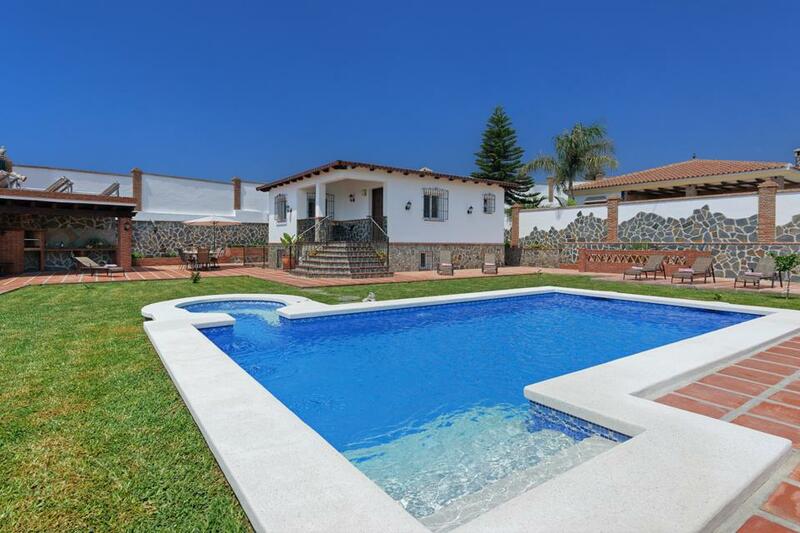 Fantastic Villa, has everything you may need, good facilities . Lovely pool, needed to be brave, in October, to jump in a bit cool, but fine once your in. Great views of the mountains, experienced a brilliant storm, so much better than a British storm. 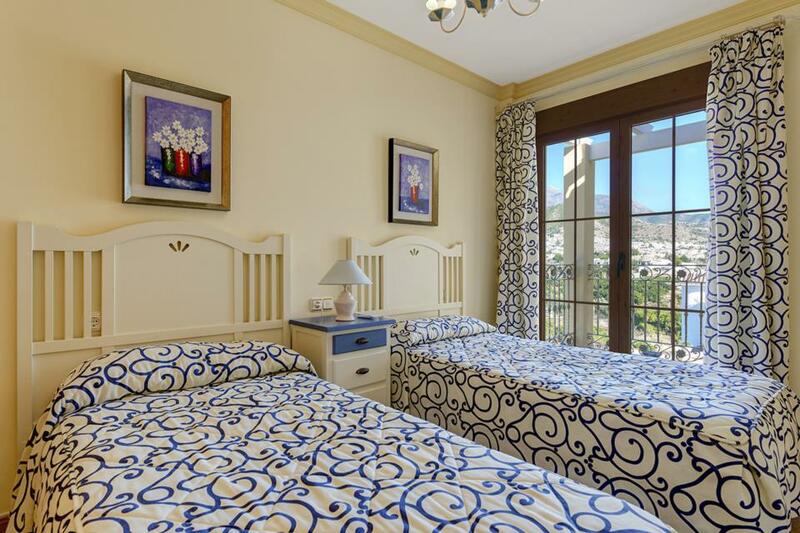 Nerja’s a really nice resort, plenty on eating, Pinochio’ and El Refugio top picks for us. Visited the caves, awesome at first, but a caves a cave. No hesitating on recommending the resort all round. 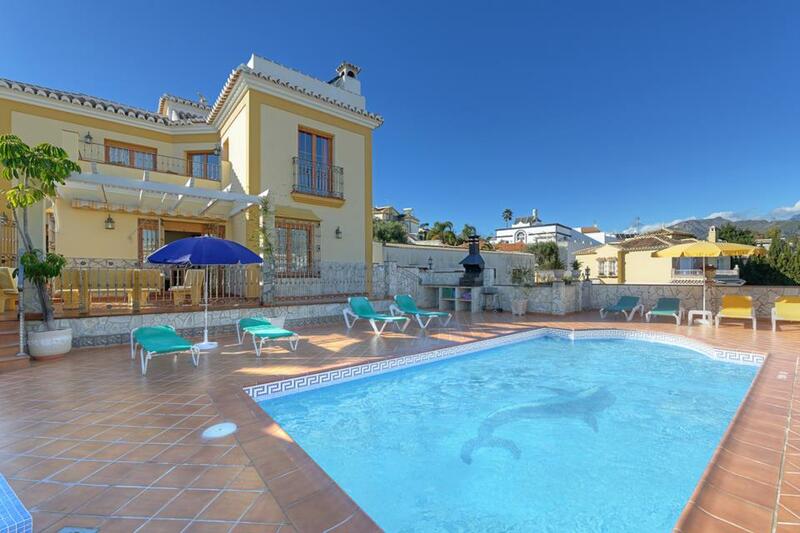 Great location and superb villa. Good villa and facilities would recommend. Lovely outside pool area and balconies, excellent wardrobe space (6 ladies so that’s important to us)! Great air conditioning and comfortable beds!! We loved Nerja, this was our first visit, great restaurants, shops and entertainment on the balcon. It was a good 40 minute walk into the centre of Nerja so wouldn’t suit everyone, (we all like to walk)!! We visited Frigiliana on the local bus and that was lovely!! 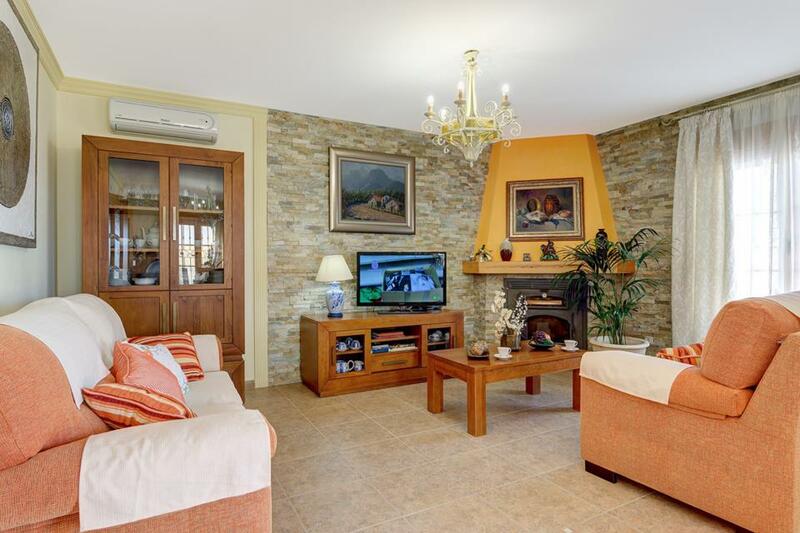 Villa Lorena is a stunning villa both inside and out... also spotlessly clean. Our party of 5 adults throughly enjoyed our week there. Although it was a 20-25 minute walk into Nerja the villa more than made up for it. Would definitly return to Villa Lorena in the future. 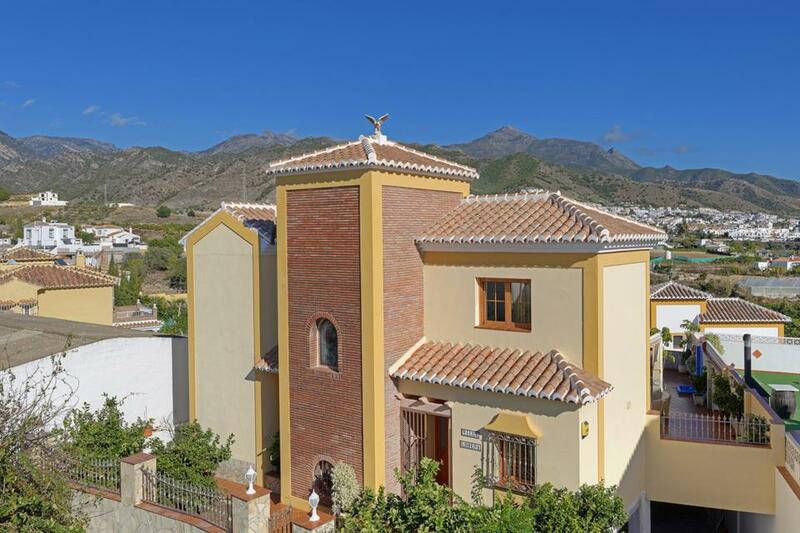 The villa was very clean, the 4 bedrooms where very spacious with built in wardrobes, the kitchen had everything that we required and the lounge and dining area suited our needs. There was a lovely pool with 8 loungers that had brand new beach towels. There was outside dining area and also lovely sitting area on the first floor. 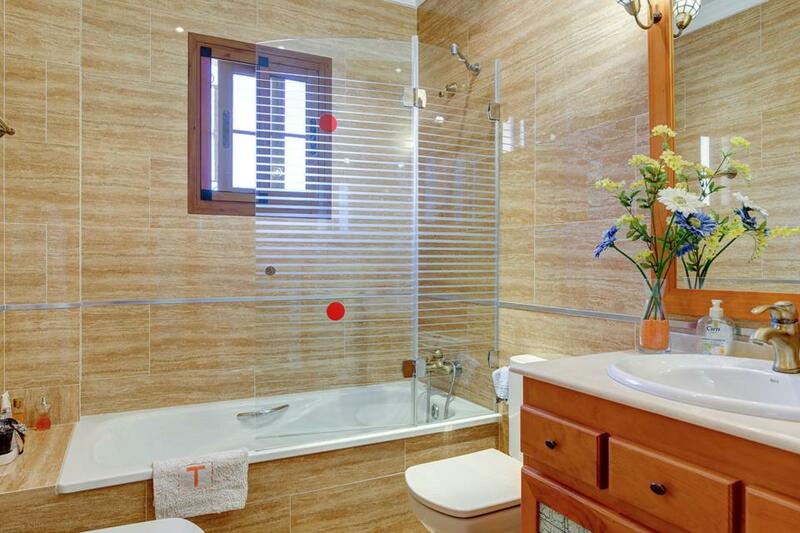 I could not find any faults and would recommend this villa without reservations. The resort is beautiful with wonderful restaurants, the villa is very nice, although the kitchen is very small for the size of the villa. Been to Nerja many times. Lovely atmosphere, great place. Villa was very good. Cleanliness,pool area and air con. Very well kept villa and pool. Very comfortable and spacious. Found the people of Nerja to be very friendly and helpful. I loved waking up in the sun and having my own pool - heaven! 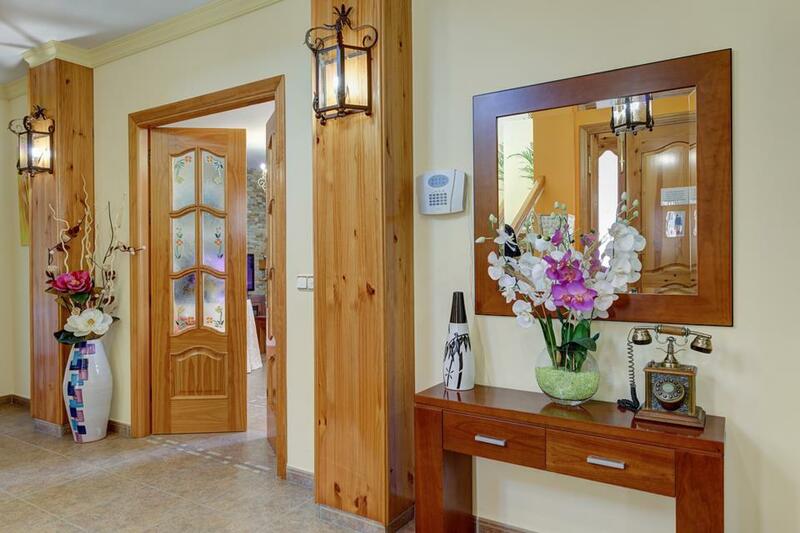 Lovely Villa, beautifully furnished. Great Mountain and Sea Views. Fairly well equipped. Modern and very clean. 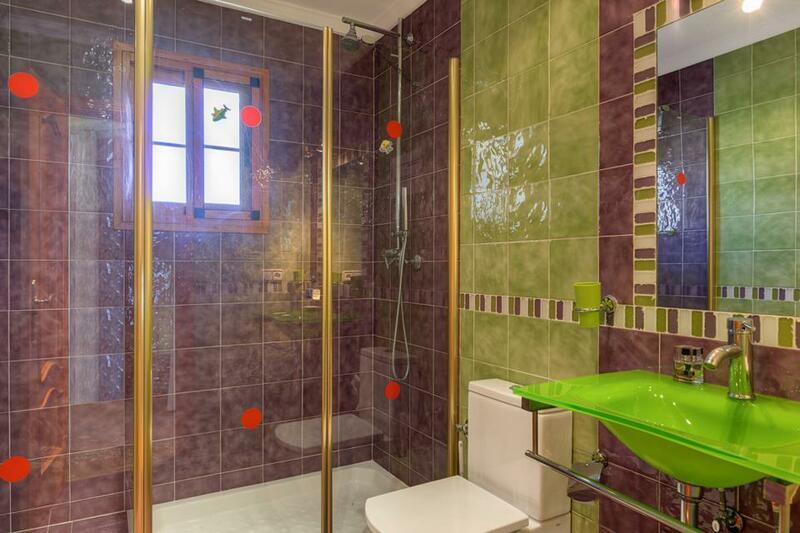 The build quality of this villa is probably the best we have experienced in 15 years. 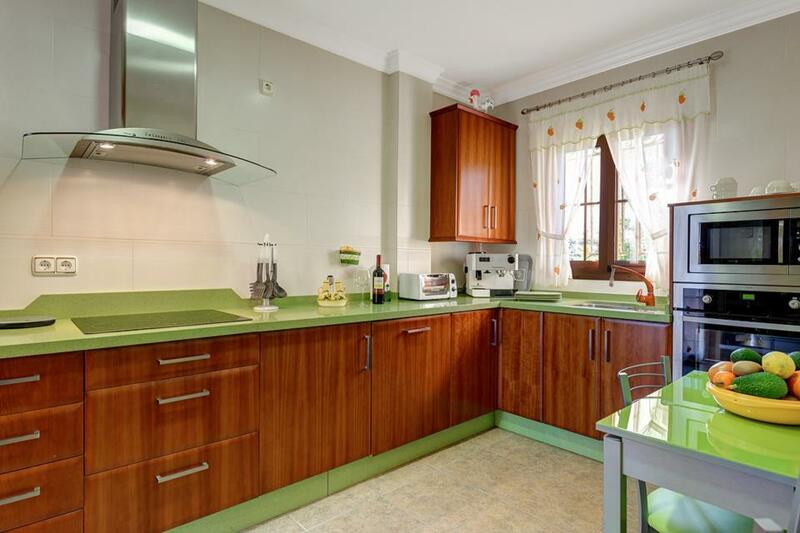 Only the small kitchen detracted but all else was excellent. We stayed in Villa Lorena for a short break and we can't wait to go back! We were welcomed by a massive thunderstorm on the first night, this knocked the power out for many hours, we called the rep Samantha the following morning after following all of the helpful instructions in the manual, as this had not worked. However within an hour someone was sent out and it was all sorted and we had full power again. The villa was very clean upon arrival, the villa was bigger than expected and had everything we could possibly need! It was also very secure which made us all feel very safe. The directions were easy to follow to find it. We can't wait to go back again!!. 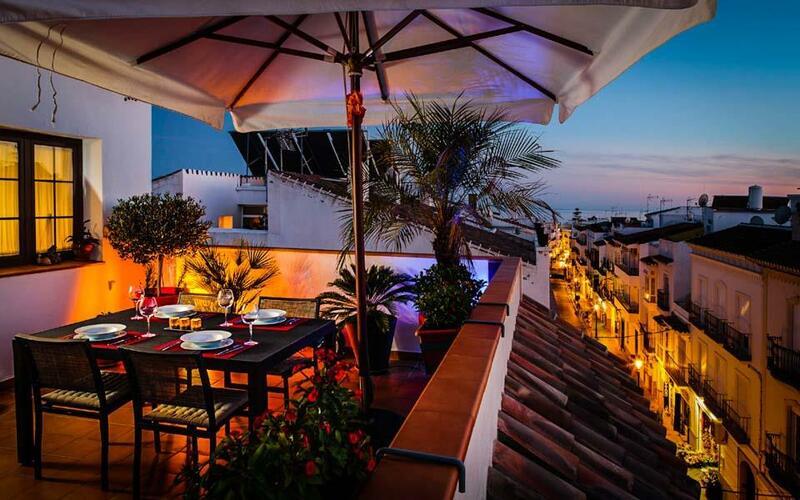 The area of Nerja is lovely, make sure you visit the all you can eat Brazilian restaurant where at 12.95? per head you are never going to be left with an empty tummy! We made a visit to the Nerja Caves, it certainly isn't a day trip but you can have lunch in the restaurant that is overlooking the sea. If you hire a car you must make a day trip to "Lake District Spain" this is Ardales National Park which is about 90 mins drive from Nerja, it's definitely a day out where you can swim in the most beautiful blue fresh water lakes and hire a pedlo to explore them (13? per hour) you can then drive higher up and visit the restaurant there. There is plenty to do locally and the evenings are lovely to go and walk in the town. 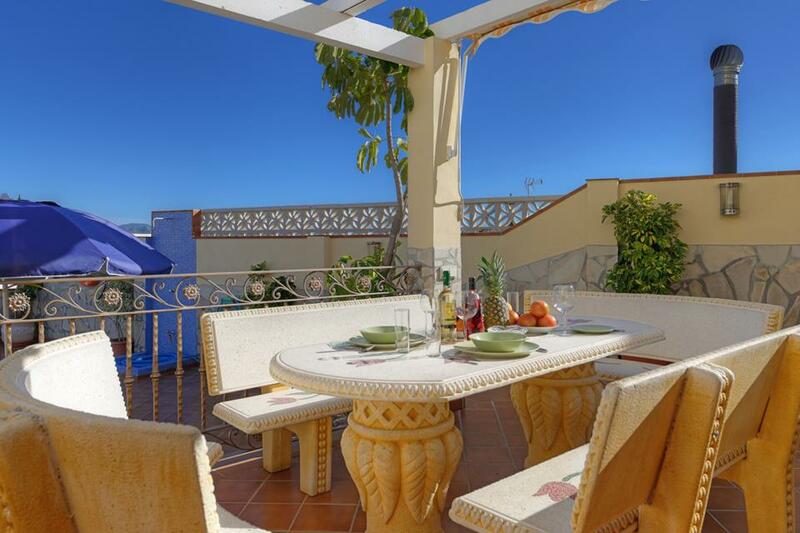 Lovely villa, really well maintained, spacious with amazing outside area & views. Stayed: Rated: Good. 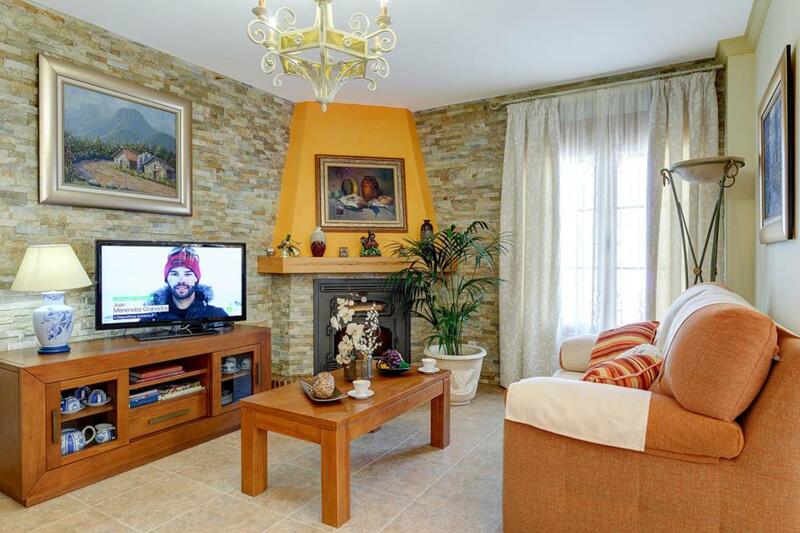 Lovely villa, really well maintained, spacious with amazing outside area & views. Downside is location, a good 45 minute walk into Nerja. Would be perfect if it was nearer! Excellent - Spacious and modern. Ticked all the boxes. This is the 2nd time we have stayed at this Villa and it might not be the last. 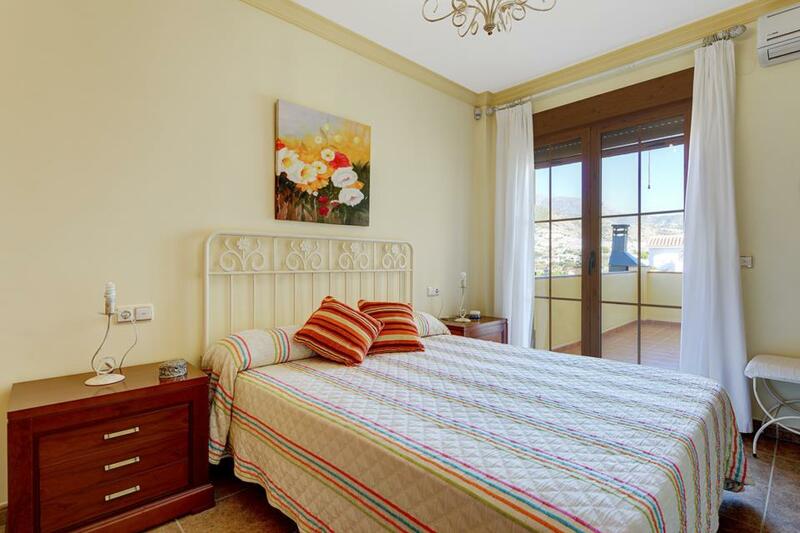 We have stayed in a number of villas in Nerja and would say that Villa Lorena is the nicest so far - ample living space with modern decor and furniture. Rated: Excellent. This is the 2nd time we have stayed at this Villa and it might not be the last. 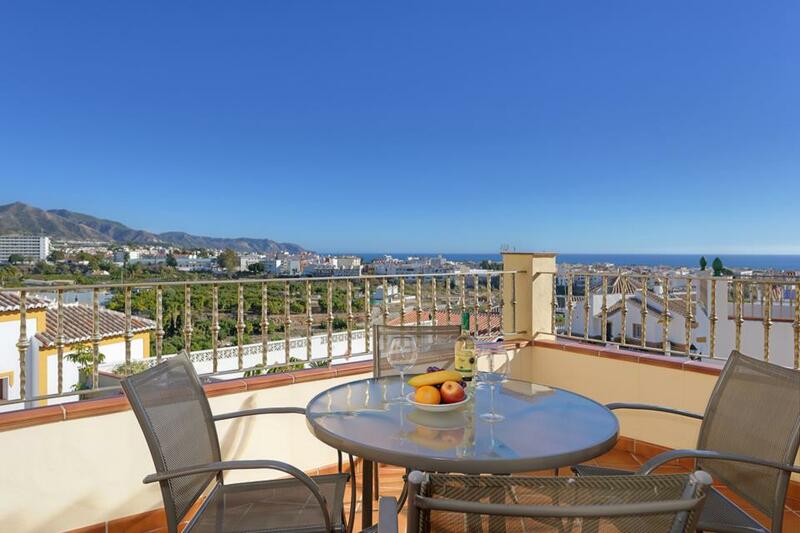 We have stayed in a number of Villas in Nerja and would say that Lorena is the nicest so far - ample living space with modern decor and furniture. The outdoor space and swimming pool are also fantastic for relaxing and/or dining. We loved staying at Villa Lorena! It was just far enough from Nerja town to be private and peaceful and close to enough to be able to walk into town in half an hour. Rated: Good. We loved staying at Villa Lorena! It was just far enough from Nerja town to be private and peaceful and close to enough to be able to walk into town in half an hour. There are some very interesting routes you can take (in and out of orchards and across a river bed!) if walking or a taxi is about 8 euro one way. It was really handy having LIDL a stones throw away for the villa for basics so we didn't have to go into town for those things. Important points for us were cleanliness, privacy, nice pool, spacious accommodation and our kids adored the lemon tree at the front of the house. 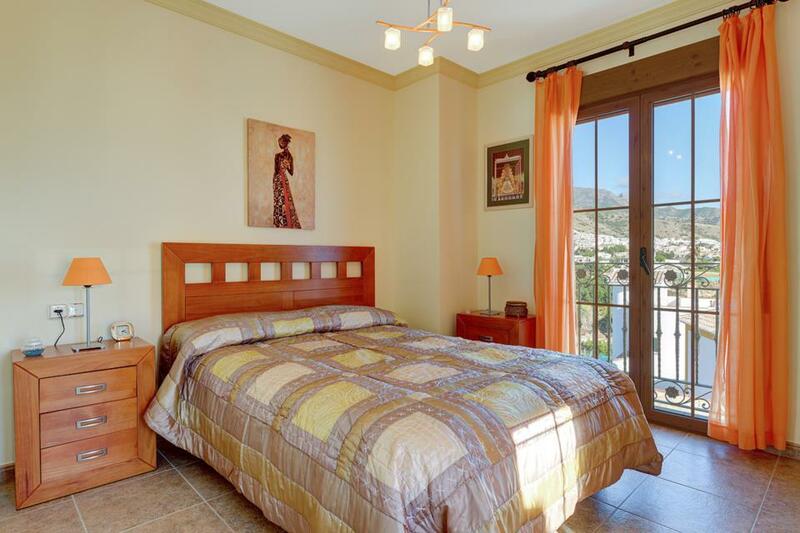 The Solmar villas rep (Sam O'Reilly) was friendly, helpful and really cared that we had a lovely stay there. We weren't entirely clear on the wifi arrangements (I had thought it was included in the price of the booking) but managed to get connected anyway.